Black Friday, the biggest online shopping event of the year has arrived and we have something extra special in-store. Alongside our current offers, we’ve released some new and exclusive one-off experiences just for you. These offers are from the region’s renowned and award-winning hotels and restaurants, from fine dining to luxury foodie stays and so much more. With an opportunity to save more than 50% and all available to use in 2019, making them the perfect Christmas present. A food lover’s gifting paradise, all in one place. 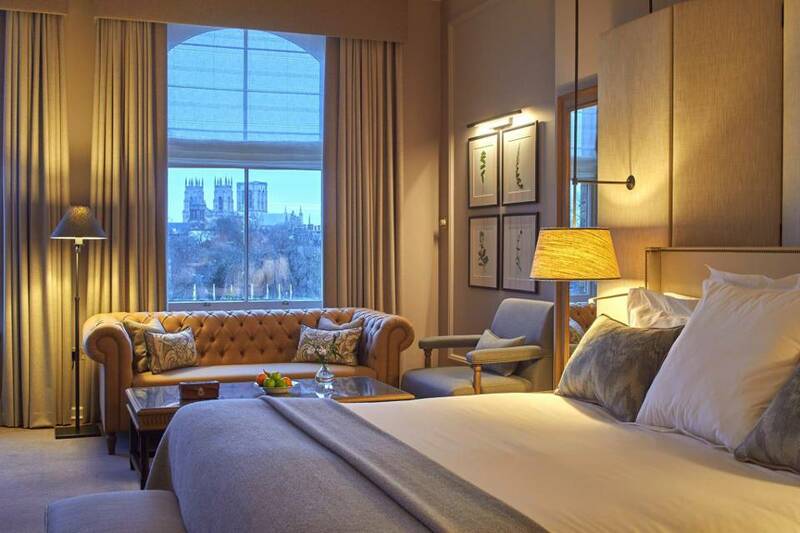 The 4* Principal York Hotel, just steps from the train station, is the perfect base from which to discover the historic city of York. Sample a delicious 3-course dinner for two within their stunning Refectory Kitchen, stay in a double room with a view, followed by breakfast the next morning. From just £179 for two. GET OFFER. Looking for somewhere to enjoy a drink with a view? 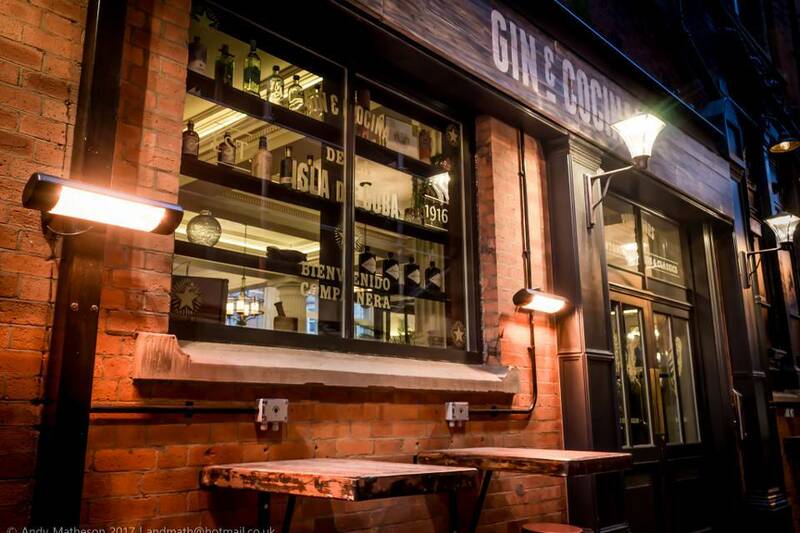 Head to INC in Kelham Island, Sheffield’s rooftop bar. We’re offering you four cocktails to share between two people for just £16, saving you up to 50% off Inc’s prices. GET OFFER. Head Chef Adam Jackson tasting menus evolve with the seasons at The Park Restaurant. The 3 AA Rosette Park Restaurant offers an intimate and exclusive dining experience that is unique to anything else on offer in York and the surrounding area. Enjoy 4 courses for Two + English Sparkling Wine on arrival £65 (saving you 38%) or 7-Course Tasting Menu for £99 (includes sparkling wine, coffee and cheeses, saving you 40%). GET OFFER. 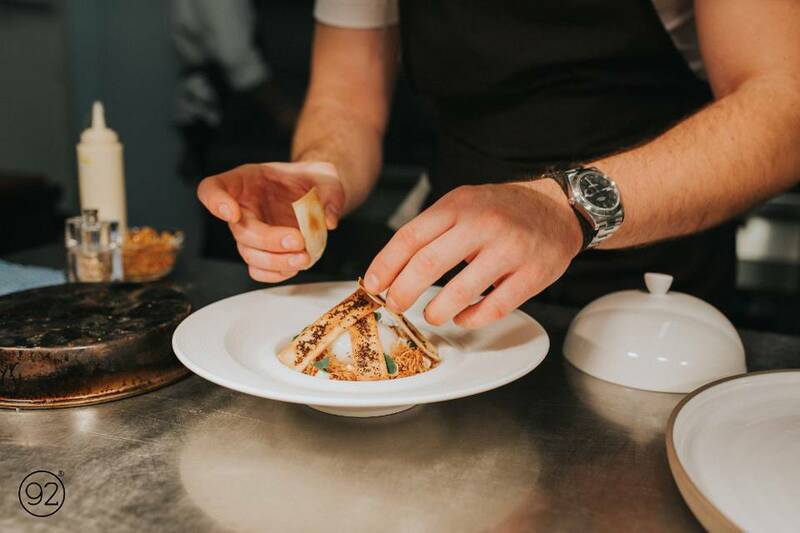 At Restaurant 92 in Harrogate, their modern British menu is at the heart and soul of their operation, bringing together fusions of flavour with the finest local ingredients. 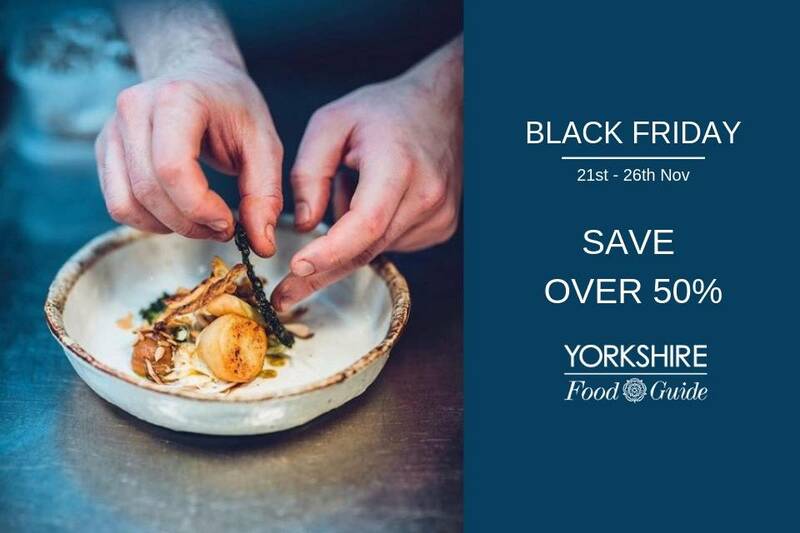 Sample Head Chef Michael Carr’s (Harrogate Chef of the Year 2017 & 2018) 5-course Seasonal Tasting Menu for £40 pp with our exclusive offer (saving you 20%). GET OFFER. Situated in the pretty village of Scalby, The Plough is just outside Scarborough on the North Yorkshire coast and is the perfect gateway to the North York Moors National Park. 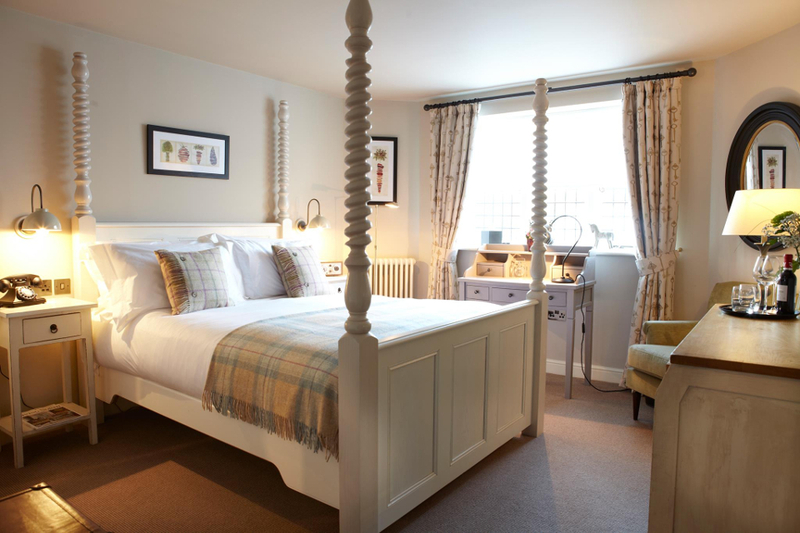 Enjoy an overnight stay in a superior room, 3-course dinner for two, a bottle of wine + full Yorkshire Breakfast the following morning. Only £145. Save 26%. GET OFFER. 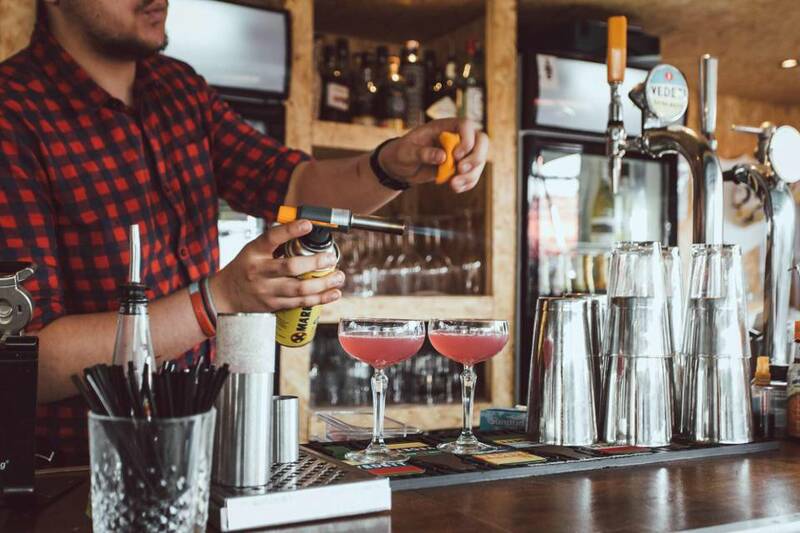 Serving the finest artisan coffee, brunch, craft beer, gin, whisky, wine, food pairings and seasonal local produce at Good Food Guide recommended Epicure Bar and Kitchen Huddersfield. 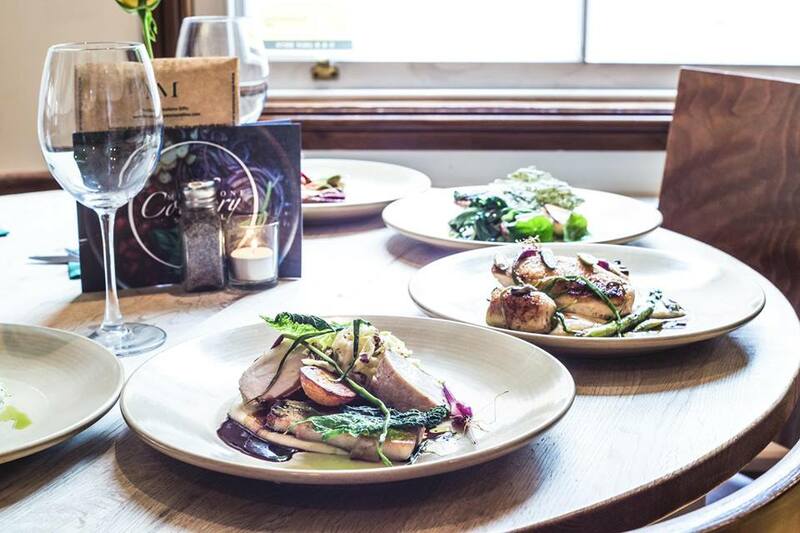 Enjoy 3 small plates and a glass of wine for only £21.50 from their Epicure after hours menu. GET OFFER. Qubana restaurant combines the Latin flair of Cuba with the flavours of Spain to create dishes that perfectly fuse the two cultures. Looking for the perfect foodie gift? Get a £50 gift voucher for just £37.50, saving you 25% from Wakefield’s Qubana with our exclusive offer. GET VOUCHER. 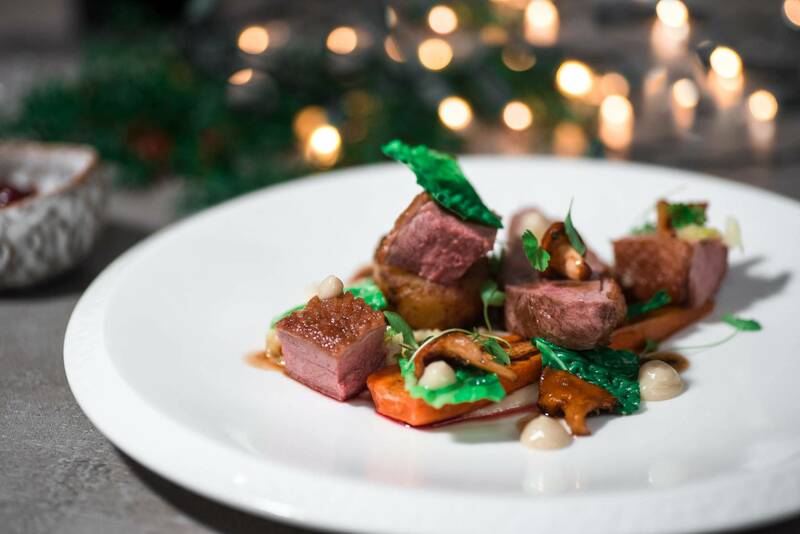 Award winning Gastro Pub and restaurant, The Milestone Sheffield celebrates truly great food. 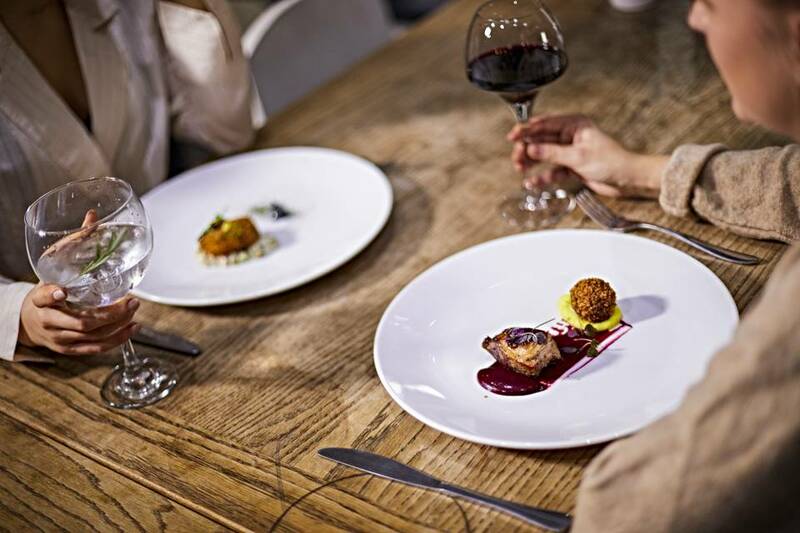 The passion from the team shines through on every dish, where each ingredient is locally sourced where possible. £24 instead of £58.50 for a three-course Sunday lunch for two people at The Milestone, Sheffield. Save up to 59%. GET OFFER. 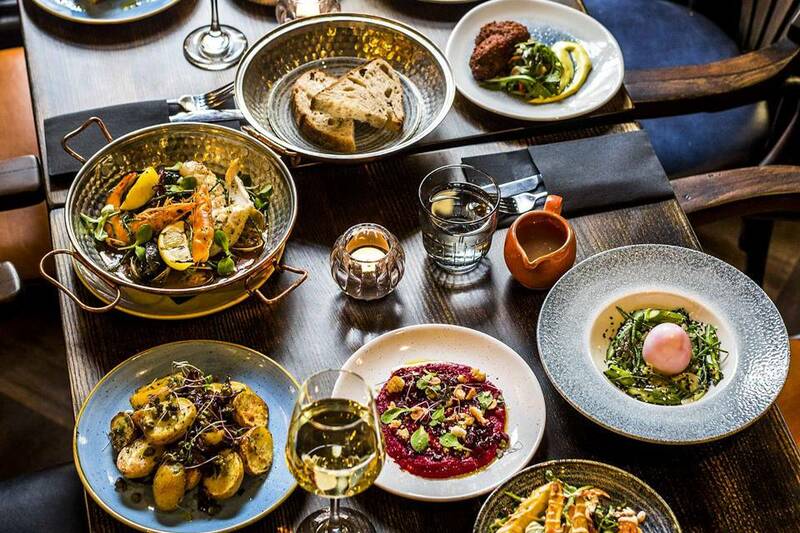 Sample 8 dishes and a bottle of wine, £30pp with our Black Friday exclusive offer at Leeds award-winning Bar & Restaurant, The Maven. Save 24%. Mediterranean inspired cuisine, with a fusion of flavours from all over the world. 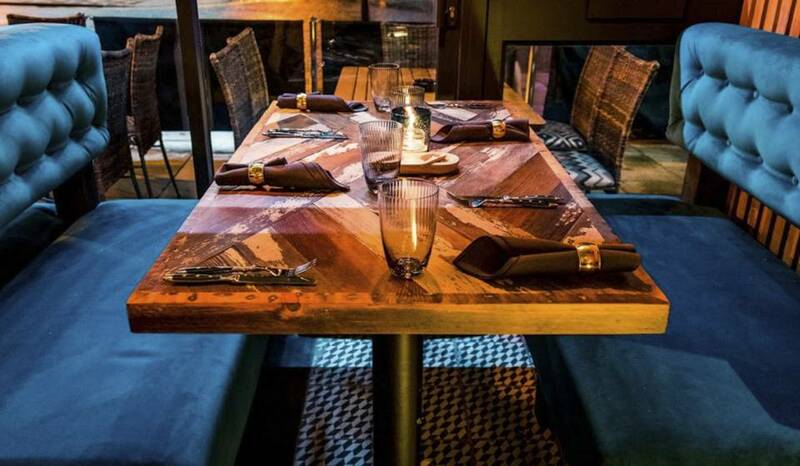 Expect mouth-watering sharing plates of meat, fish & seafood as well as an impressive variety of vegan & vegetarian options. GET OFFER. 10. The Robatary menu is an ever-increasing combination of tastes and flavours all cooked on their in-house Robata charcoal grill. Looking for the perfect foodie gift? Get a £50 gift voucher for just £37.50, saving you 25% from Wakefield’s Robatary with our exclusive Black Friday offer. GET VOUCHER.